Do you have professional-grade equipment? All competent Photographers in Salinas CA should have professional-grade photography equipment and know how to use it. Therefore, feel free to move on if you are not pleased with what the person has. Remember, these are your photos and it is your day, so the choice is yours. What should I expect for the budget I have? Never take it for granted that the individual you choose will deliver exactly what you want for the price you want. That said, make your budget clear from the onset and gain a clear understanding of what you can expect for the price you are willing or able to pay. The answer should include what kind of albums they offer. Are they albums you can be proud of? Are the wedding albums that are offered more like a simple “cheap” book ? Be sure they offer family heirloom type wedding albums with different different cover options such as glove leather etc. You must remember, after the wedding is over, all you will have left is your wedding album. You will also want to know the size prints you will be given and how many of each, among other things. May I please see your portfolio? Each professional Salinas Photographer should have an expertly done portfolio to showcase his or her work. Anyone who does not have this or refuses to show it should therefore be overlooked. As you go through the portfolio, be sure to note anything you like, anything that raises concerns, or settings that are similar to what you are planning. If you do not see anything close to what you want, be sure to ask if he or she can handle the task. Do you have any references I can check? “Word of mouth” is always a good way to find out about someone, but this can hold far more merit if the people recommending the services actually used them. A photographer who comes highly recommended and who has references who are willing to vouch for him or her is usually a safer choice. Additionally, a lack of references should be seen as a red flag. What kind of experience and credentials do you have? 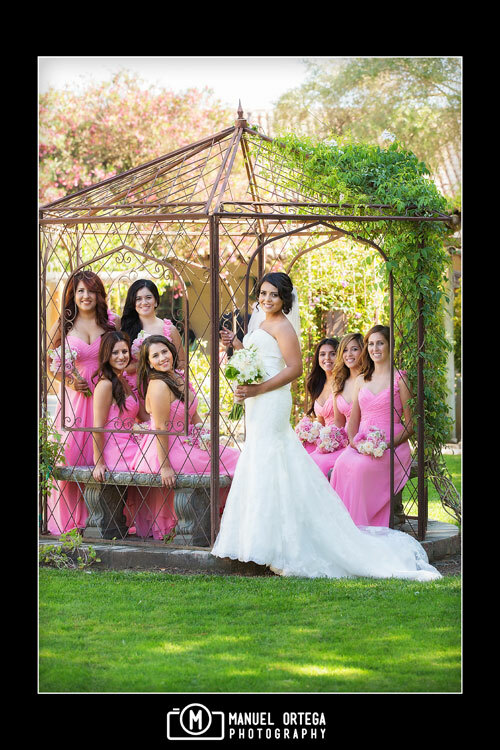 While it is clearly up to you, it is usually best to choose a Salinas CA Wedding Photographer with experience. This is so because you want someone who has worked under various conditions and has his or her own expertise to rely on. You also want to ensure that the individual will remain professional in a crisis. Additionally, it is always advisable to choose someone who is trained for the job. Consider making a list of concerns and tick them off as they are addressed. Also, pay keen attention to what happens during the consultation so that you can formulate new questions as needed. It may seem like a lot, but it is always better to be safe than sorry.